Women in particular know all too well how hormones can affect mood and energy, but how many of us really understand how important hormones are for health and wellbeing? 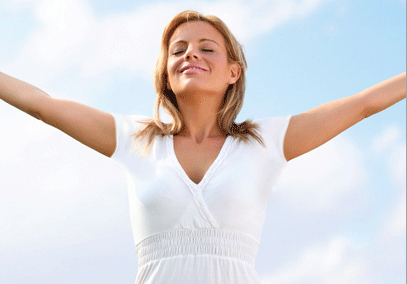 Hormones such as oestrogen, testosterone and cortisol are vital for our health and wellbeing. If these hormones become out of balance we may experience many undesirable symptoms. Health First will test for and then balance these hormones to effectively bring the body into a better balance!